Most people will be familiar with our five sensory senses (sight, smell, taste, hear, touch) and the sixth, ‘extrasensory perception’ which is often described as our ‘intuition’ or ‘gut feeling’. For some business leaders having a ‘sixth sense’ is often the difference between success and failure. 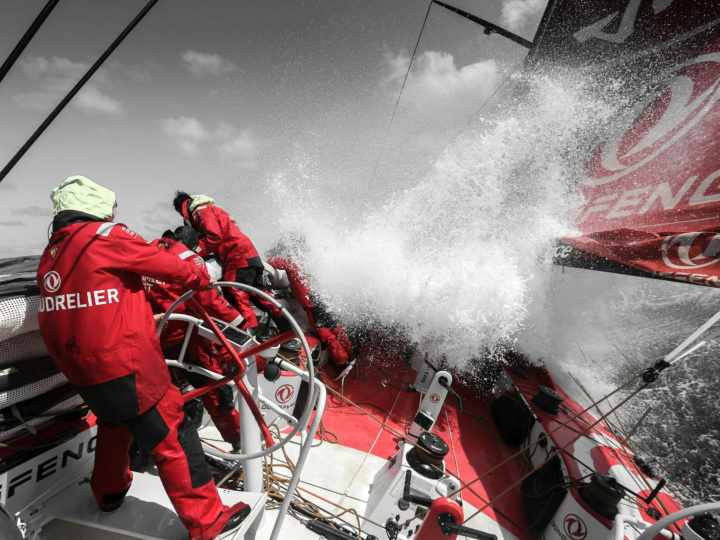 For many sailors (and sportspeople), the same is true and whilst we will use all of our senses to deliver a great performance, sometimes, we have to resort to our ‘gut’ feel to make the critical decisions. Over the coming weeks, I’m going to delve a bit deeper into how an organisation can use their six senses to build a winning team. Over the last twenty years, I’ve had the great opportunity to work with some brilliant coaches and mentors who I would describe as having an extrasensory perception when it comes to people. Often in newly forming teams, we don’t have the time to work out what makes people ‘tick’ so a quick judgement is needed. This is where any preconceptions can interfere and cause us to make the wrong assumptions about team members. 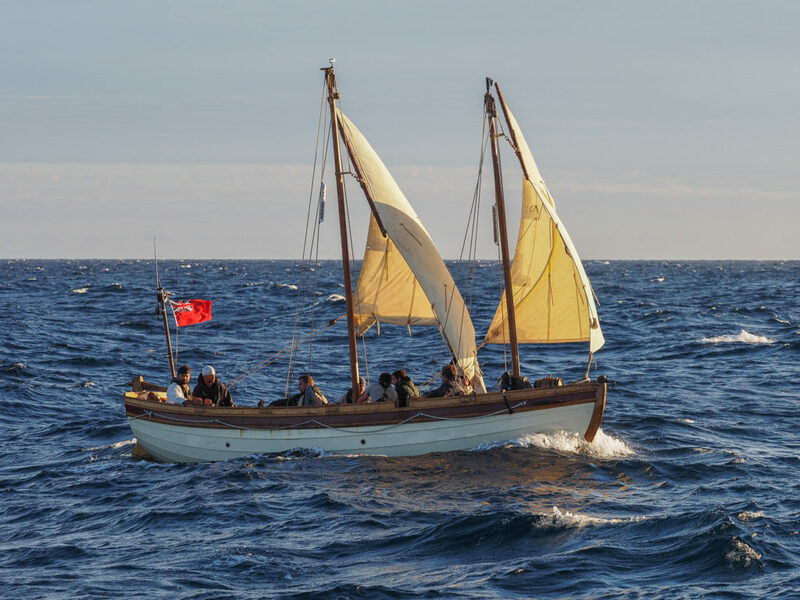 Two years ago, I, along with eight other strangers were cast adrift in an open boat to recreate one of the greatest survival stories in British history for Channel 4. The Series, Mutiny explored whether we could survive the same ordeal that Lieutenant Bligh and his group of loyalists endured after 4000 miles in an open launch after being cast adrift following the Mutiny on the Bounty. Bligh’s men were hardened seafarers and those that got into the little seven metre launch where loyal and not part of the Mutiny. The starting point, was that they trusted Bligh to navigate them all to safety, even through their situation was desperate. Our situation was very different. We didn’t know each other and only three of the crew knew how to sail. 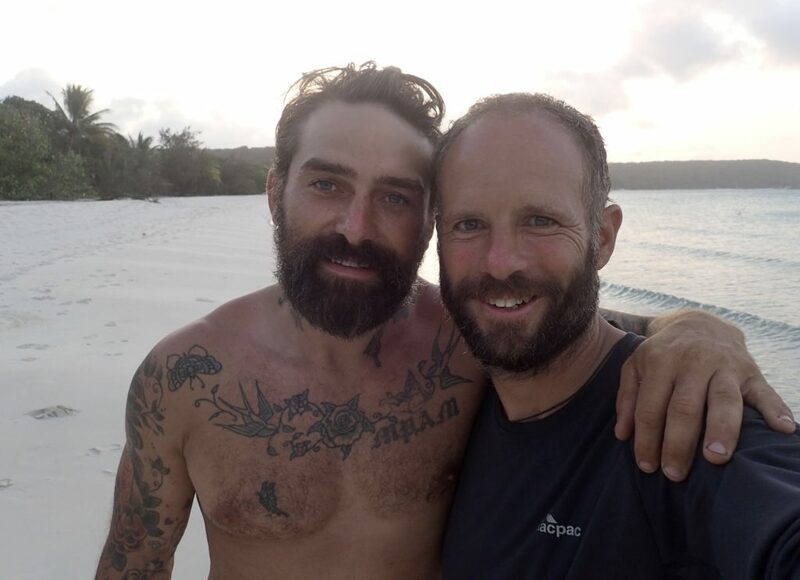 The Captain, cast for the voyage was Channel 4’s talent, Ant Middleton, a former SBS soldier turned TV star from SAS: Who Dares Wins. The crew that were selected by Channel 4 came from a variety of backgrounds, but staying true to the roles that Bligh had originally onboard. So a handyman from London was the carpenter, a junior doctor in place of the surgeon and a whisky salesman was the ship’s quartermaster. 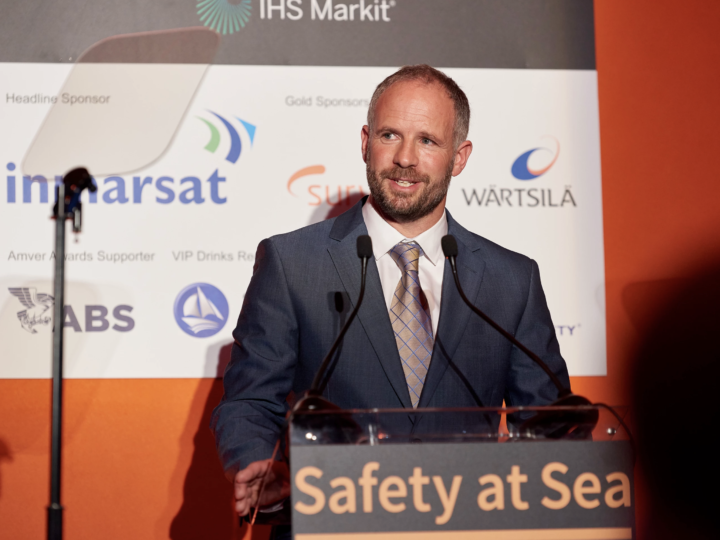 My role on board was to be the professional skipper, someone who would ultimately be in charge and responsible from a commercial perspective, but for the programme, I would be the sailing master and navigator. Ant Middleton would be Captain Bligh. This gave me a pretty unique perspective, because whilst I was legally responsible, Ant would lead the voyage. The business analogy might be having a chief operating officer tasked with running the organisation and a CEO who leads the business. For me the acid test of an organisation’s culture hit’s you the moment you walk in through the front door. Often the first interaction can tell you a lot about team morale. The question I would ask is: Where as an organisation are you right now? There is nothing like the sense of present to make you realise where your focus needs to be. Have you got the right team players? How are you viewed in the marketplace and who are the key influencers in your team that can help you make change happen? When we were cast adrift at the start of our 4000 mile voyage, I looked around at the crew. Most were in a sense of disbelief about the challenges that lay ahead. Afterall, we were making a TV programme, no one is going to come to any harm! Ant stood up and made a quick speech to settle the nerves – but it was largely symbolic. The crew were looking for clear direction – Where are we headed? and How are going to get there? The Island of Tofua lay 25 miles to the North East and we could just make it’s towering peak through the cloudline. 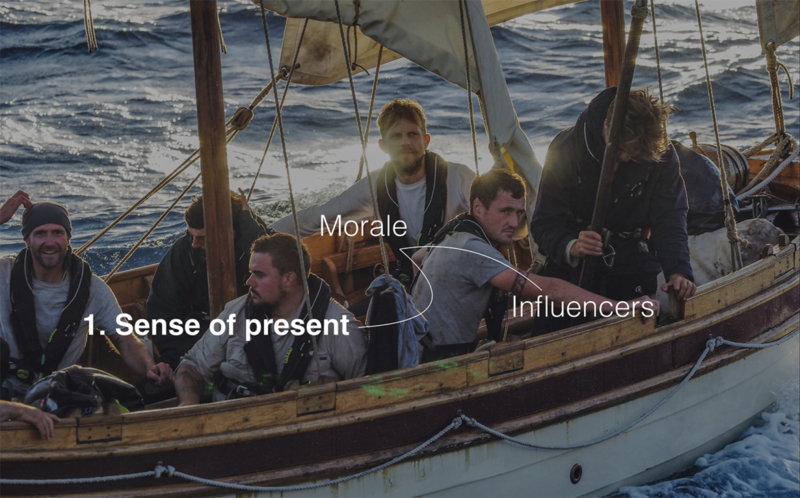 We pulled up the sails and after organising people into roles and watches, we set sail. My biggest challenge onboard was not to be seen to override Ant, but to instead help him to lead. We didn’t know each other well and I was acutely aware this was his gig. My role onboard was simply to keep people safe and to use my experience as a yachtsman to navigate the boat and keep us oncourse. I think we largely got it right. Ant was a natural leader and at times during the voyage his skills honed in the SBS proved invaluable. In the main, he gave me the bandwidth to get on with sailing the boat. It’s difficult to motivate people unless you know what makes them tick. 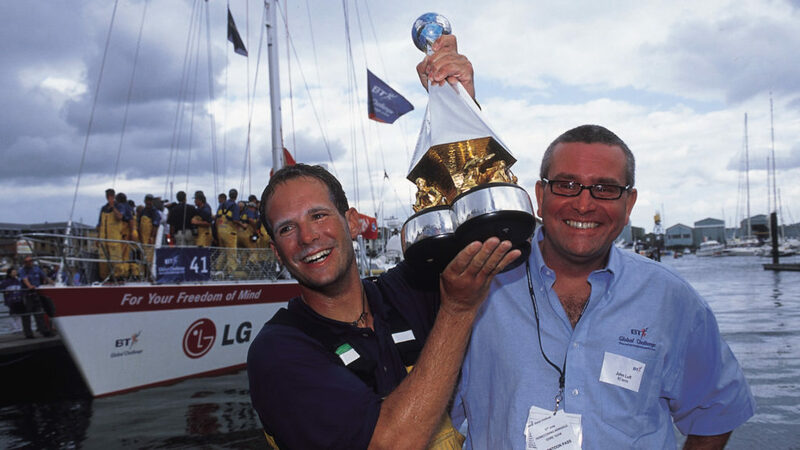 In 2000-2001, I led the winning team in the BT Global Challenge round the world race. I kept very detailed notes on every crew member and devised a scoring mechanism to monitor their progress throughout the race across a wide range of areas from sailing ability to personal attributes. It was my Bible! Every leg of the race, I made changes to the crew watches, as I tried to build my optimum team. One thing I learnt was to identify those crew members that could have influence on others. As a leader you need great followers and to me followship is as important as leadership. One of my crew members was a larger than life character who would really ‘pick people up’ when he was happy and motivated. Conversely, when he was down, he could take half the crew with him. By getting to know him well, I was able to keep him motivated and his natural enthusiasm in turn helped me keep the crew motivated. I referred to him as my ‘Barometer’, he helped me to take the temperature of the crew during difficult moments. He was a key influencer. The other thing about influencers, is finding people who are happy to step up and take decisions or to lead without necessarily having the authority. This was a key factor to our success. 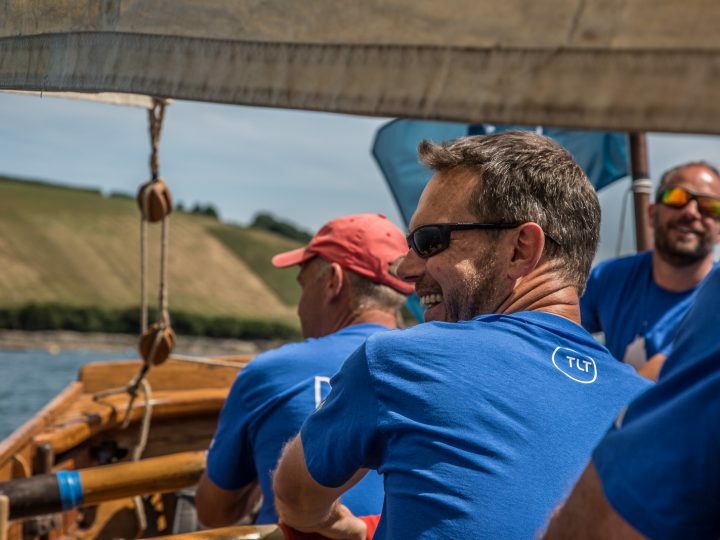 At the start of the BT Global Challenge, every team in the race had just one professional skipper. I realised that I would need to be woken up for every decision. That wasn’t going to work. Just a few days before the start, I made the most significant decision of the whole race and that was to appoint a co-skipper, who could take decisions whilst I slept. Our shared leadership structure also had many other benefits which I will touch on in another blog. Finding people who can lead at critical moments is not a weakness, it’s essential if you are to remain energised to tackle the big challenges ahead.